UXBRIDGE, U.K., Feb. 1, 2013 – With the growth of colour pages still a sweet spot for printers, Xerox’s two new digital presses make it easier to capture more lucrative jobs, ranging from photo books and brochures to direct-mail pieces and catalogues. 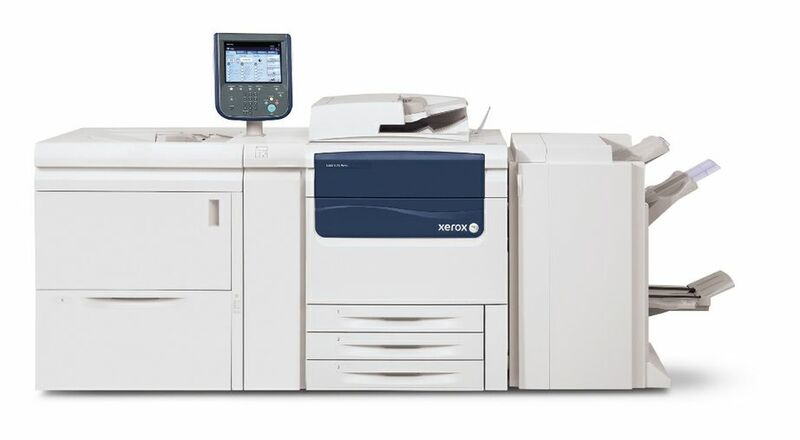 The Xerox Colour J75 and C75 Presses are geared for various production settings, including in-plant operations, quick printers, commercial printers, creative agencies, photo specialty retailers and departmental environments. The press’ productivity features and media handling will appeal to both seasoned digital professionals and those entering the market. Impressed with the Xerox Colour J75 at first sight, Demark-based Jyske Bank purchased two presses. 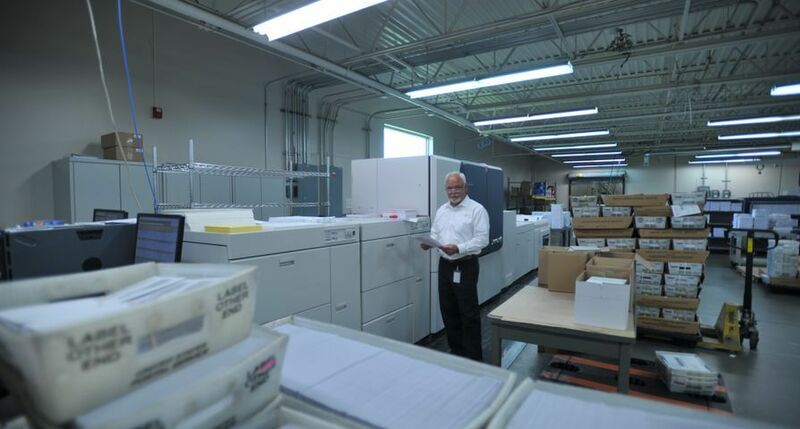 “Print is one of the ways we build and maintain our customer relationships. The J75 offers many high-end press features in a smaller footprint with very impressive print quality,” said Carsten Gaarde, print shop manager, Jyske Bank. Responding to customer requirements for alignment and registration accuracy, both presses are equipped with new tools designed to simplify the way customers achieve image quality consistency and maximise press uptime. Users can easily automate registration control and adjust density uniformity without the need of a technician. 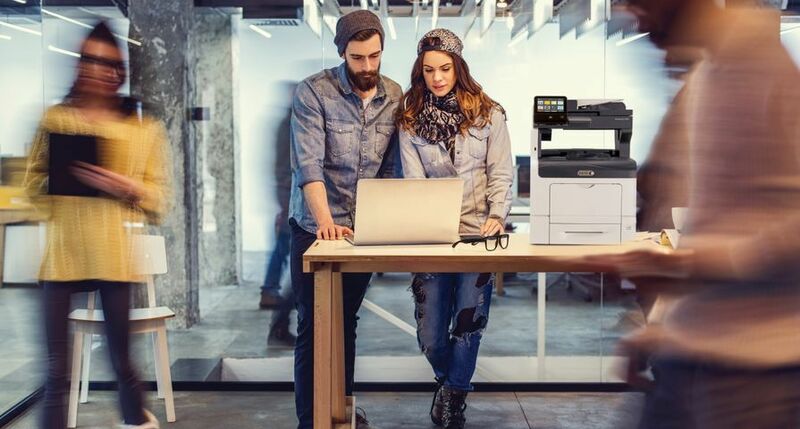 For commercial print shops producing high-volume, high-value applications, the Xerox Colour J75 offers additional productivity, running all paper stocks, including heavyweight up to 300 gsm, at full rated speed – 76 pages per minute (ppm). 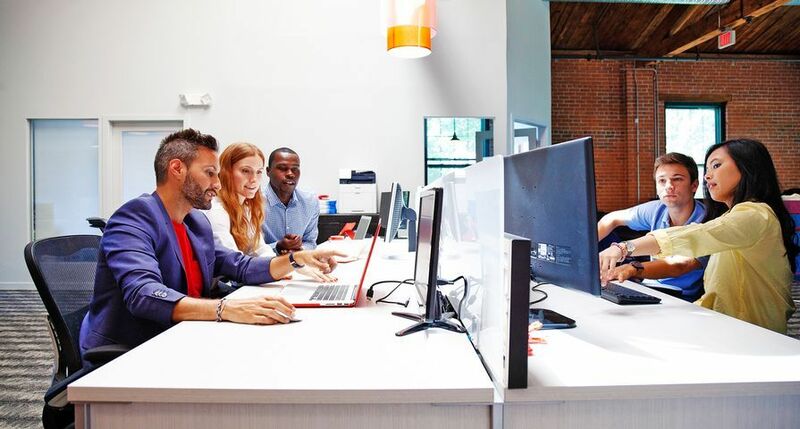 It can easily match corporate and industry colours with Xerox's Automated Colour Quality Suite (ACQS). With ACQS’ inline spectrophotometer and colour management tools, accurate, reliable colour can be achieved with minimal operator involvement. 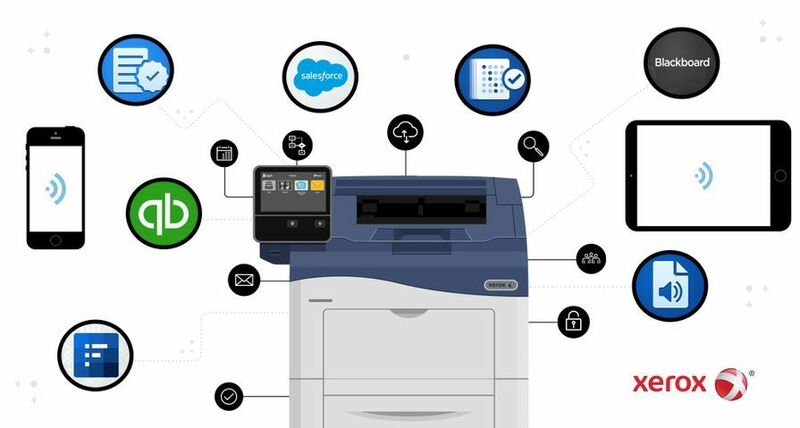 Adding to the press’ productivity are workflow solutions from Xerox and business partners that simplify the prep and production of applications ranging from postcards to booklets. Printers can also create personalised cross-media campaigns with XMPie®, A Xerox Company. The Xerox Colour C75 Press makes it easy to start, or expand, a digital printing business. It can run up to 76 ppm on uncoated stocks and up to 51 ppm on coated – opening up new opportunities to produce more profitable jobs. 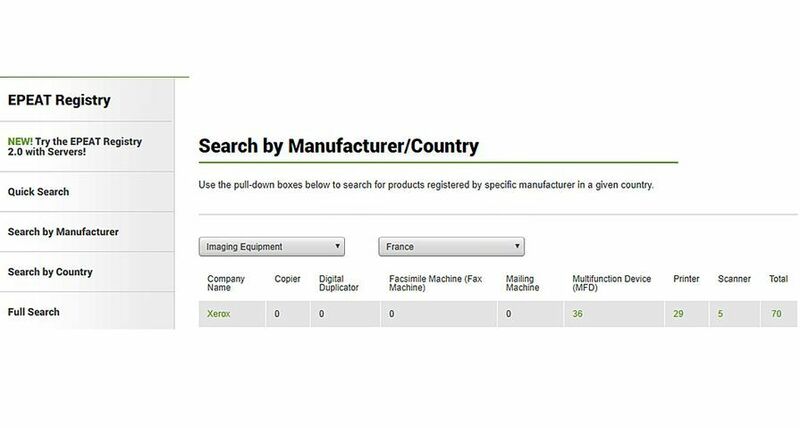 The press’ advanced scanning and copying features provide workflow efficiencies, a plus for businesses entering the digital marketplace. 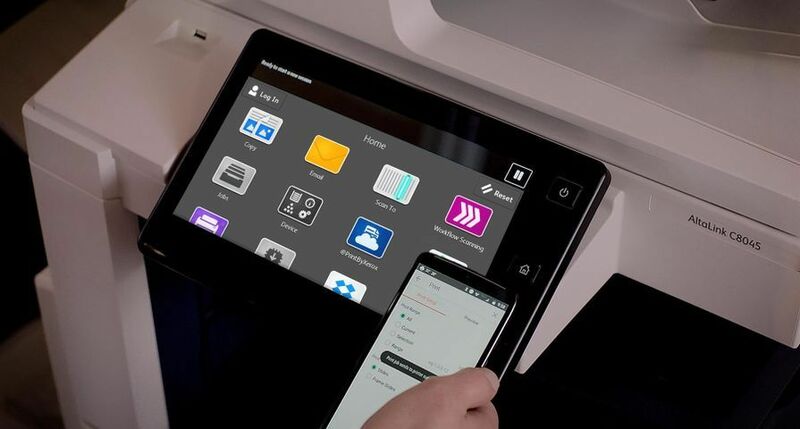 Optional mobile and cloud solutions offer printers new ways to do business, as jobs can be submitted and printed securely from smartphones, tablets, laptops or desktops. 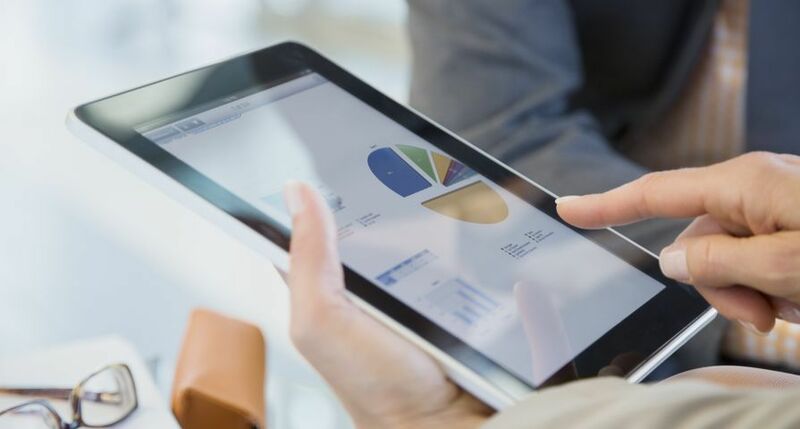 Xerox’s ProfitAccelerator® Digital Business Resources, the largest collection of business development tools and services in the industry, helps printers make the most of their technology investment. 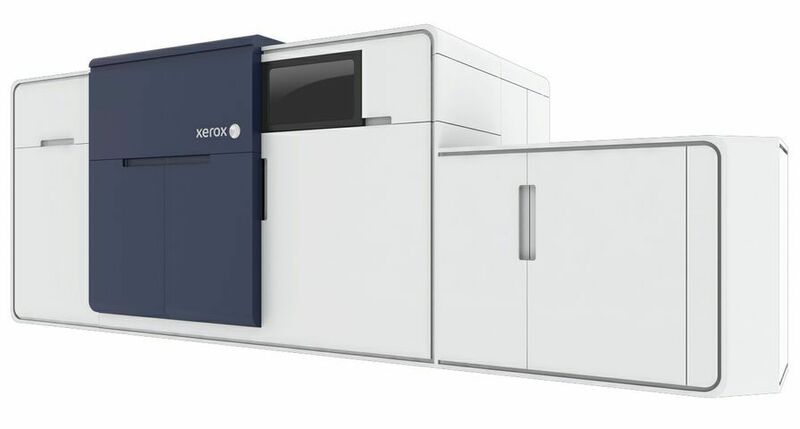 The Colour J75 and C75 Presses will be available from March 4, 2013 through Xerox’s direct sales force, resellers and concessionaires. 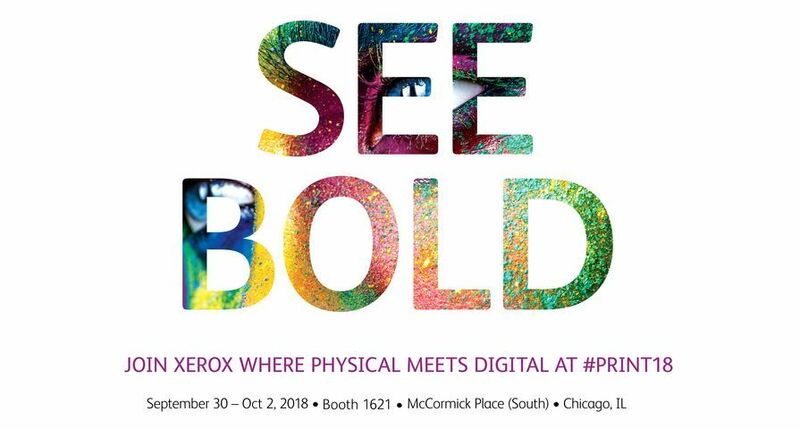 The productivity features and media handling of the Xerox Color J75 and C75 Presses will appeal to both seasoned digital professionals and those entering the market, making it easy to capture more lucrative jobs, from photo books and brochures to direct-mail pieces and catalogues.